Searching for the perfect holiday gift can be a challenge! 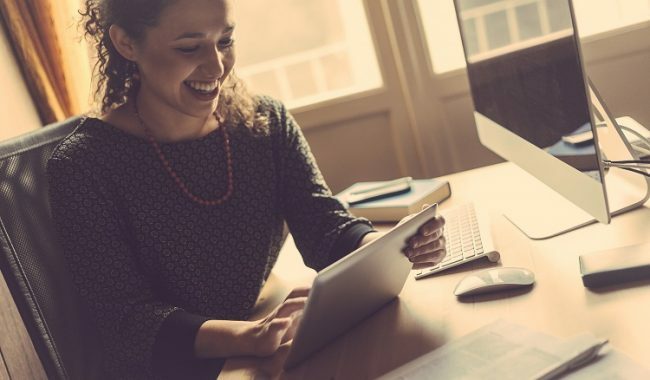 You want to choose something thoughtful and useful for each and every person on your list. Those who are into beauty and fashion are often difficult to buy for, as it can be tough to choose the right brands and styles. One thing this group has in common though is the desire to look their best and finding a great product that will help them have healthier hair is sure to be a gift that is a huge hit. Straightening can do a significant amount of heat damage to your hair, which adds up over time. Whether you use a flat iron, blow dryer, or chemicals to get the job done, the outcome is almost always the same. Hair can become dry, brittle, and frizzy due to the application of heat. Split ends are often an issue, as the damage can cause breakage and fraying of the ends of the hair. Harsh chemicals can strip the natural oils from hair, causing it to be dull and lose its luster. Giving great products and tools that can help protect and repair hair is a great choice for the holiday season! 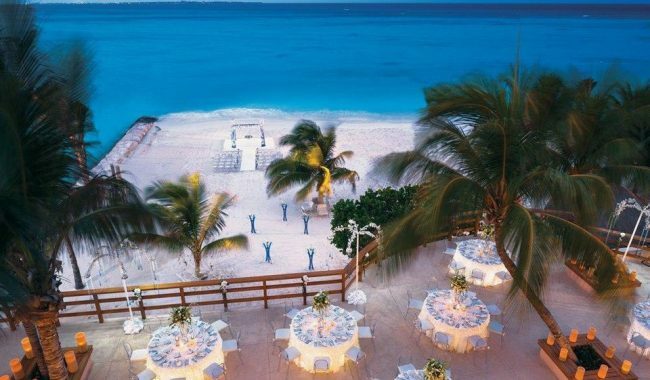 Here are a few that anyone on your gift list is sure to love! 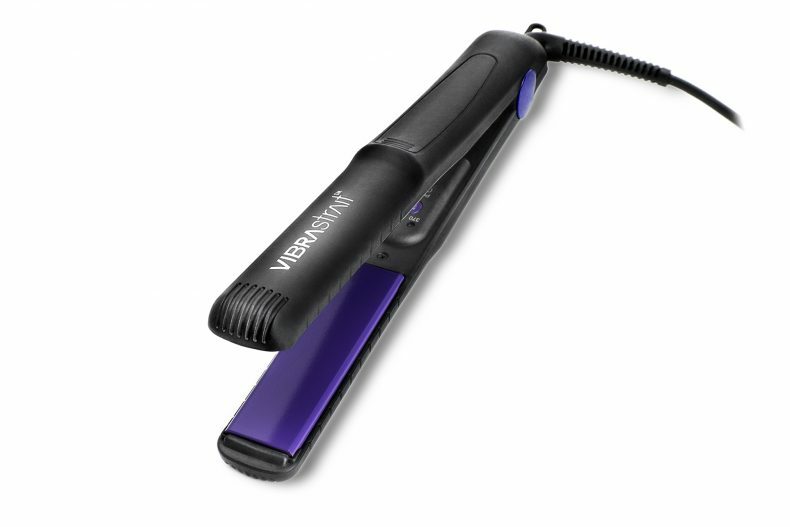 The Vibrastrait PRO 1.75″ Vibrating Flat Iron from Beautopia Hair is an innovative heat styling tool that helps anyone who loves the option of styling their hair straight. This unique iron actually moves as it straightens, helping to minimize heat damage. 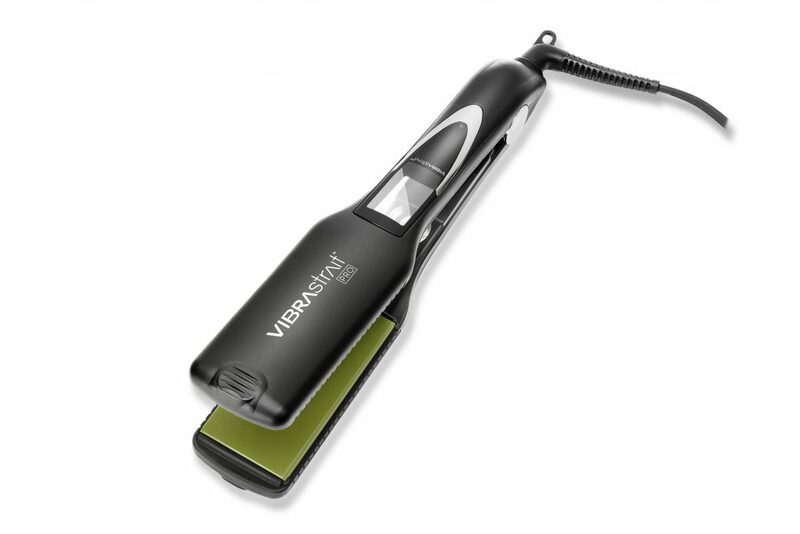 The plates of the iron “vibrate” as you pass them down each section of hair. 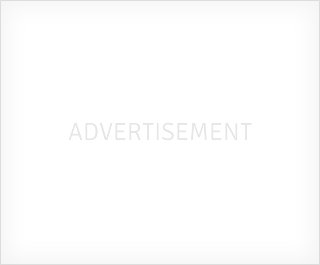 This shuffles hair around and keeps any one section of hair from becoming overheated. It is just as effective as a standard flat iron but results in healthier hair. That’s a holiday gift that will bring a smile to many faces, as it keeps on giving throughout the year. 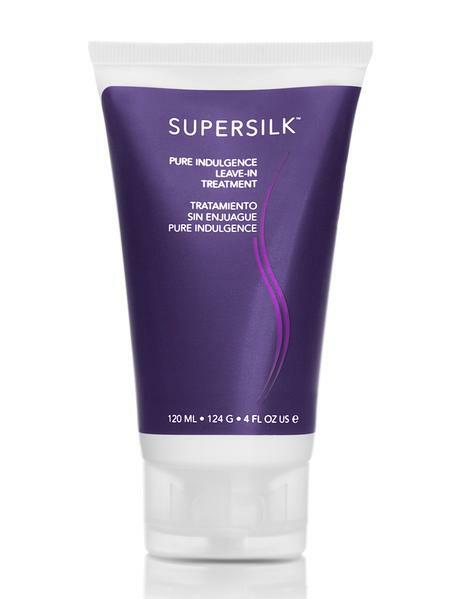 SuperSilk Pure Indulgence Leave-in Treatment can help build healthier hair by repairing the damage done by heat and chemical styling products. It includes silk amino acids that help to nourish hair and protect it from further damage. It is safe to use on color treated hair and contains no parabens or sulfate, making it a great gift choice for many different hair types this holiday season. 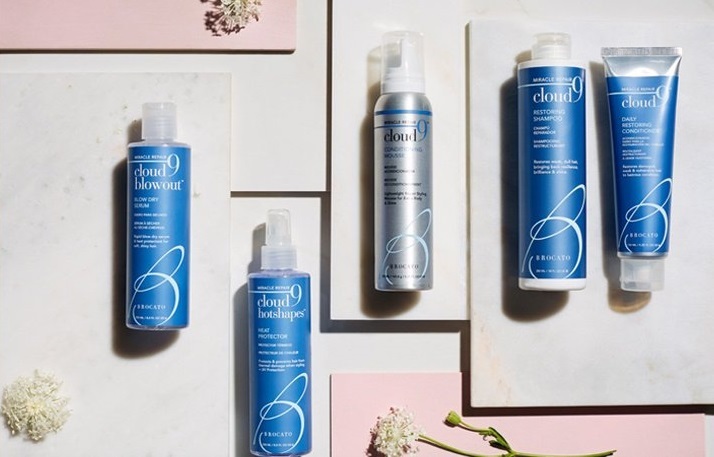 Cloud 9 Miracle Repair Collection includes all of the products your favorite beauty guru needs to have the beautiful, healthier hair that they strive for. These products were created specifically to replenish hair that has been overstyled and damaged. The line includes a restoring shampoo and conditioner, as well as styling mousse for everyday use. There is also a great blow dry serum and a heat protector to prevent damage when styling. This full collection will help undo years of styling damage that has wreaked havoc on hair. 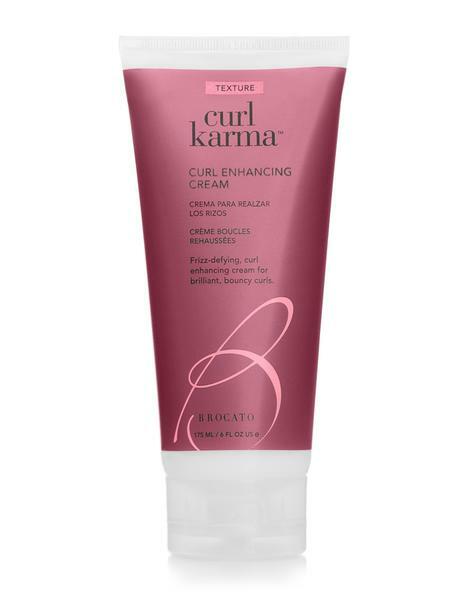 For those days when straight just isn’t the style they are looking for, CurlKarma is a wonderful curl enhancing cream that helps to eliminate frizz and define curls, all day long. It has an inviting white tea and ginger scent. The formula is created to spread evenly through the hair, while maintaining the natural movement of well-defined curls.